Type “cat blogger” into Google and you get 128 million search results! The reality is that finding the best cat bloggers is difficult for those looking for the best tips, stories and entertainment. Until now. 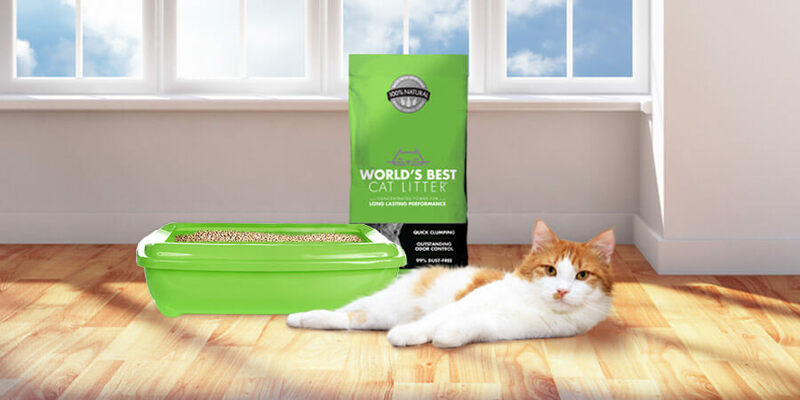 World’s Best Cat Litter™ is excited to introduce to our fans the World’s Best Cat Litter™ Catvocates – a diverse group of writers and bloggers that are focused on all things cat-related! And this talented lineup is helping us spread the word about Hassle-Free Cat Care™ throughout 2013. These cat lovers were all selected for their unique talents and backgrounds. 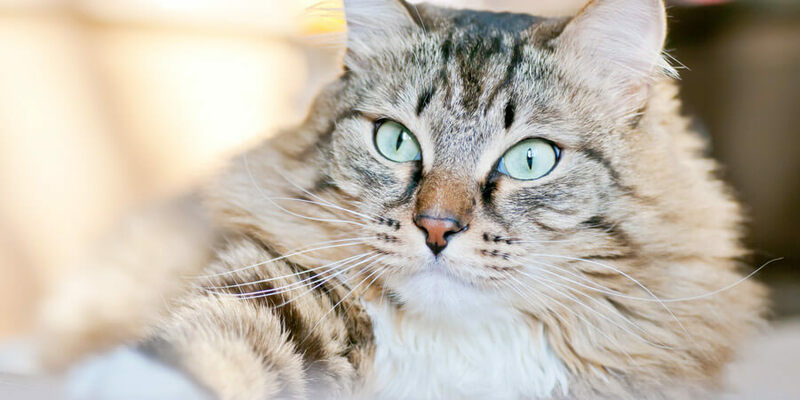 Not only do they regularly educate and entertain their readers with cat care tips, litter box help and feline fiction; they also cover such wide-ranging topics as eco-friendly lifestyles, family issues and pet-related information. Simply click on the name of their blog to be taken straight to their website. Don’t hesitate to say hello to them — we promise they won’t scratch! 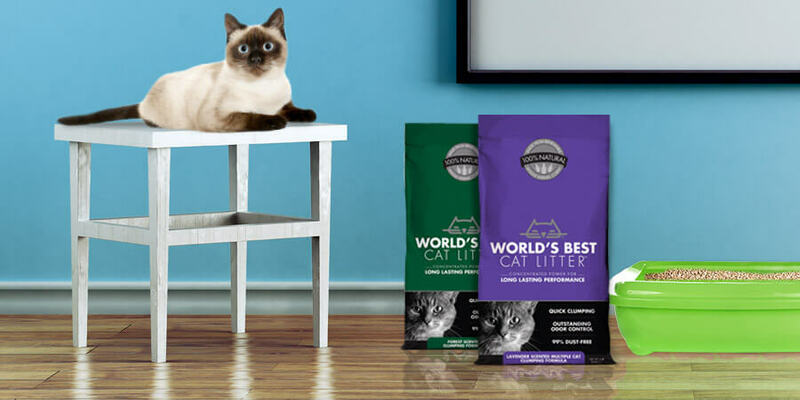 Don’t forget you can always visit our brand new Catvocate Facebook tab to keep up with their online activities, including a “rumor” that they’re currently testing a new #WorldsBestMysteryLitter!